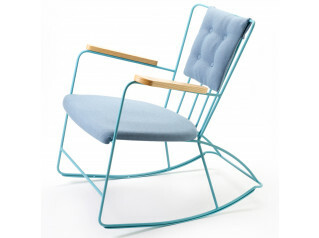 Bird Rocking Chaise Lounge, a design by Tom Dixon recalling the shape of a bird. 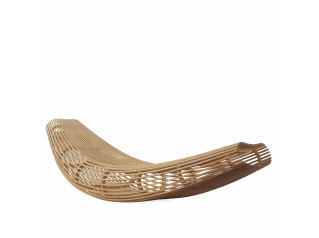 The structure is in medium density wooden conglomerate panels, and padding in multi-density polyurethane foam. 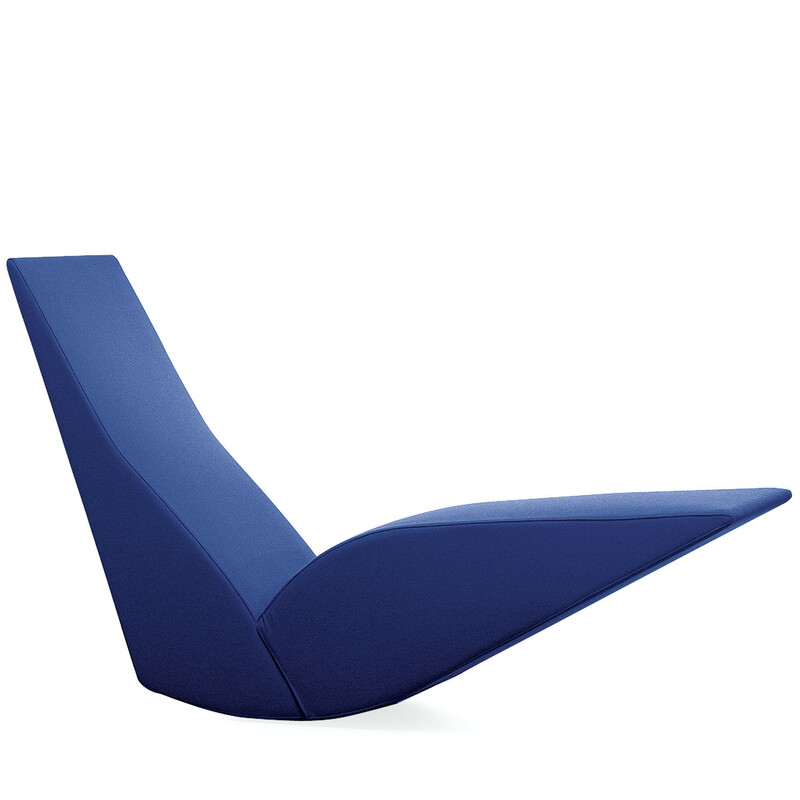 Bird Rocking Soft Seating offers removable covers to ensure hygiene or simply change the look of your decor, available in fabric or leather finishes. 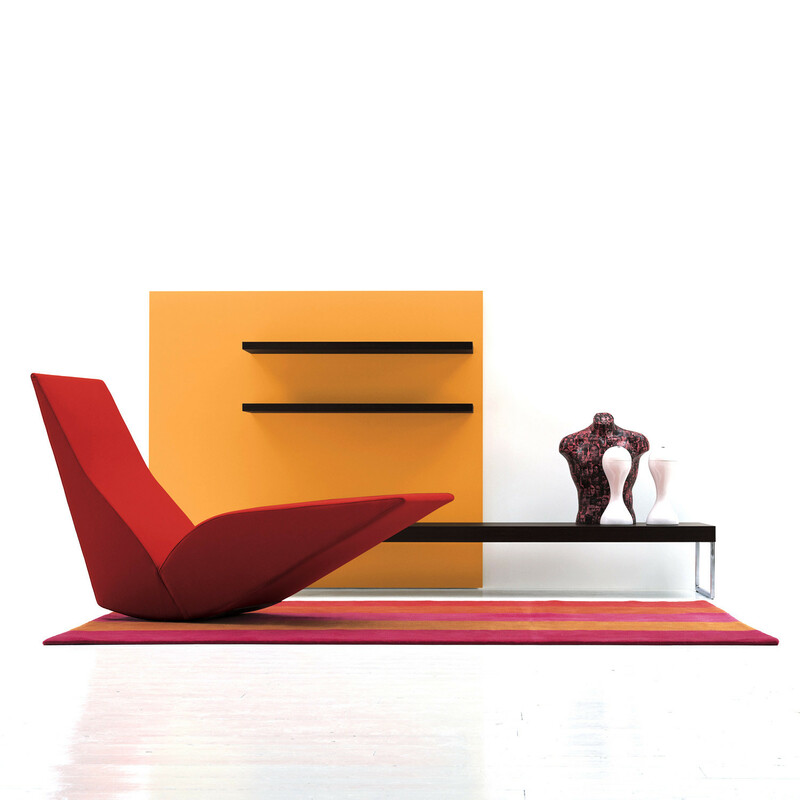 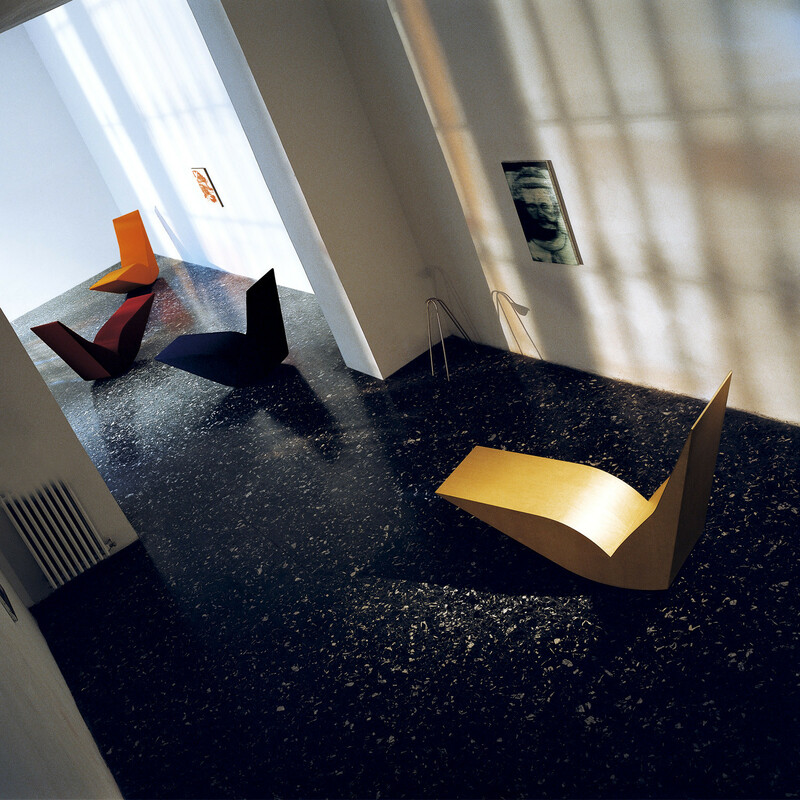 See more products manufactured by Cappellini. 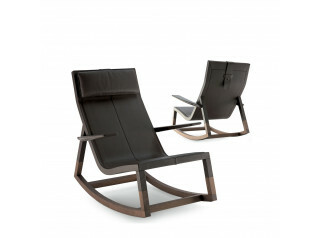 You are requesting a price for the "Bird Rocking Chaise Lounge"
To create a new project and add "Bird Rocking Chaise Lounge" to it please click the button below. 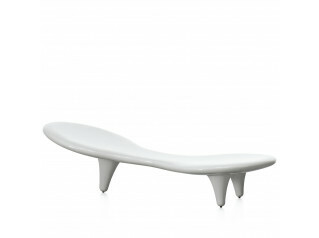 To add "Bird Rocking Chaise Lounge" to an existing project please select below.